The 26th of December marks the death anniversary of philosopher, economist and psychoanalyst Cornelius Castoriadis. 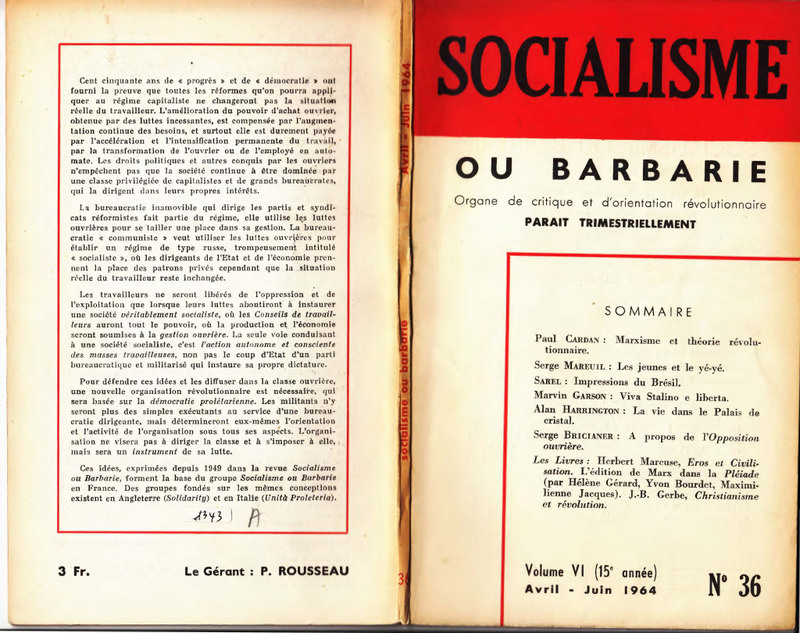 Born in Istanbul in 1922, the writings of Castoriades remain today a reference point for the political spectrum of the so-called “libertarian socialism” and the self-identified as “autonomy movements”. Indeed, being a prolific writter in a vast range of political philosophy issues, Castoriadis was established, especially during the period between 1960 and 1980, as one of the most significant representatives of the radical French and European intelligentsia. This article does not aim to critically analyze the philosophical-scientific work of C.Castoriadis; that consists an issue of a broader academic research. However, his death anniversary gives us the opportunity to refer to aspects of Castoriadis' life and activity which highlight the political “essense” of the philosopher and the values which he actually represented. 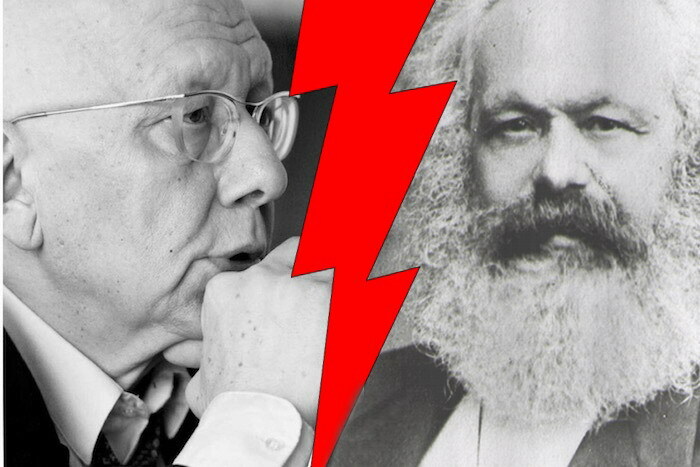 Here comes the question: Who actually was the “radical thinker” called Cornelius Castoriadis? 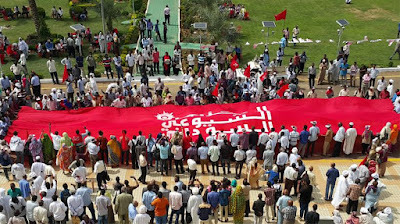 The first connection of Castoriadis with the workers-people's movement was a hopeful one. 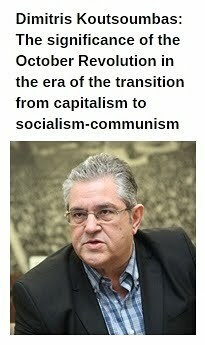 In the midst of the Metaxas dictatorship in Greece, in 1937, he became a member of OKNE1 and in 1941 a member of the KKE. Nonetheless, what followed was meant to mark the irreversible transition of the – then law student – Castoriadis to reactionism and his irrevocable break with Marxism-Leninism. In 1943 he became a member of the trotskyite group under the leadership of Agis Stinas2 thus developing hostile views towards the heroic struggle of EAM-ELAS. A characteristic example of the anticommunist views that were ideologically incubated in Castoriadis's thinking is his position for one of the most significant moments in the history of the revolutionary communist movement in Greece – the December 1944 events. According to Castoriadis the heroic fight of the Greek communists against the local bourgeoisie and the British imperialists in December 1944 was a “stalinist coup attempt”! Here is what he was saying during an interview in 1990: “[...] I had never disagreements with Stinas, except from the stalinist coup of December 1944. Stinas considered that it was a military coup d'etat which, according to my view, was meaningless. 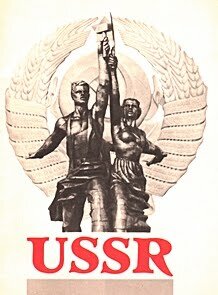 On the other side, without getting into details, I was considering that this coup attempt was aiming to install in Greece what later would be called a “people's republic”, that is the seizing of power by the stalinists in order to create a russian-type society with the needed local variations”3. 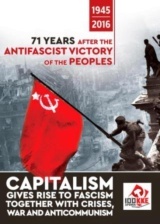 In the same interview, Castoriadis doesn't hide his enmity towards EAM-ELAS and KKE, thus using arguments similar to the classical far-right rhetoric: “I was convinced on December '44: My consideration, which is obviously correct, is that if the stalinists were victorious in Greece they would transform her into Yugoslavia or Bulgaria. It was the english (sic) army which prevented them from doing it”4. After all, for the “revolutionary philosopher” Castoriadis, on December 1944 the EAM-ELAS “was trying to seize the power through the guns, slaughtering everyone and everything” (Speech at the Athens Law School, 1989). That is Castoriadis' primitive anticommunism served in a supposedly “radical academic” wrapper. 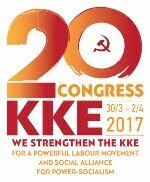 In another interview in 1990, refering to the then outgoing General Secretary of the KKE, the late Charilaos Florakis, Castoriadis had pointed out: “It was accidental that these men (Florakis) weren't executioners, otherwise, if things had gone differently in Greece, they would have killed as many people as Honecker and the Russians etc, they would have done the same”5. These arguments expressed by Castoriadis could be easily compared to the ones of Golden Dawn's neo-Nazis and other far-right groups. In 1945 Cornelius Castoriadis left Greece for Paris, where he lived until his death. 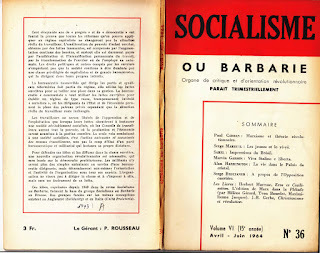 In 1948 he led the foundation of the “revolutionary” - in fact deeply antileninist, antisoviet – group called “Socialisme ou Barbarie” (Socialism or Barbarity) which, during 1949-1965 was publishing the homonymous journal. 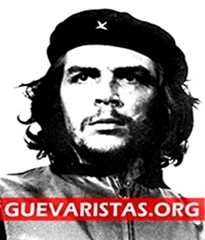 Without doubt, a significant fact of Castoriades's activity in France is that while he was a leading member of the abovementioned “revolutionary group”, he was also working (from 1949 up to 1970) as an economist at the Organisation for European Economic Co-operation, today known as OECD. It is interesting how an employee in a deeply imperialist organisation was, at the same time, the leader of a “revolutionary group”. However, Castoriadis was careful in covering his identity, undersigning his political texts with various noms de plume (e.g. Pierre Chaulie, Paul Cardan, Coudray, etc), while he was not attending most of the public events organised by “Socialisme ou Barbarie”. During the 1950s and 60s, the group of Castoriadis continued moving away ideologically from marxism by developing the perverse, antiscientific notion that the actual conflict in society wasn't that between exploiters (bourgeoisie) and the exploited ones (working class), but between “instructors” and “assignees”. In fact, in Castoriadis' thought, the proletariat was part of the so-called “society of the spectacle” thus have no more the revolutionary characteristics that it used to have in the 19th century. That was a deeply reactionary – hostile towards the historical role of the working class – concept that actually rejected the class struggle. Being definitely and irreversibly divorced from the Marxist-Leninist worldview, the group of Castoriadis quickly descented into counterrevolutionary positions, despite their declarations: They supported the 1956 counterrevolutionary in Hungary6 resorting to the slandering of the Soviet Union, while they became a “left” preacher of the imperialist propaganda about the supposed “failure of communism”. Of course, Castoriadis managed to dress his deeply anticommunist theories with the mantle of “political radicalism”. It is not accidental, after all, that between his ideological children are some of the worst opportunists emerged from the May 1968 events in France, such as Daniel Cohn-Bendit. During the 1980s, the reactionism of Castoriadis' political thought took new heights. 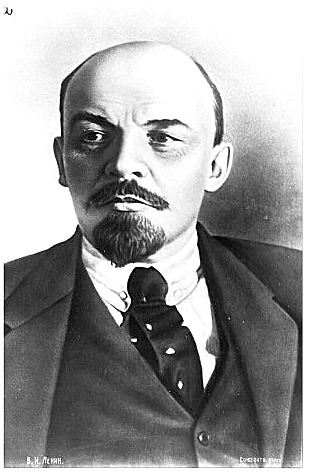 The- widely read thinker- was openly expressing his antisoviet enmity. 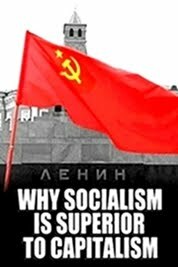 In his 1981 book “Devant le guerre”7, Castoriadis expressed the opinion that, within the international political arena, there was a “huge imbalance” on the benefit of the USSR, a situation that- as he was pointing out- “was practically impossible for the Americans to change”! Obviously, there wasn't any pro-Soviet “imbalance”. Castoriadis' phony argument was serving the policy of the then Reagan government which was using propagandistic alibi in order to dramatically increase the military expenditures as a counterweight to the supposed “empire of the evil” which- according to the anticommunist campaign- was represented by the Soviet Union. Castoriadis' anticommunism was appreciated by the bourgeoisie in France and internationally. When he died in December 1997, the bourgeois Press in France and in other countries dedicated large articles and obituaries praising his work. In a full-page article, Le Monde was calling Castoriadis an “antimarxist revolutionary”. 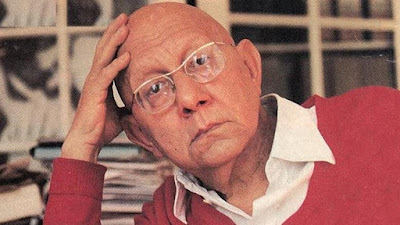 After all, the contribution of Cornelius Castoriadis to bourgeois ideology was certainly invaluable: He fought socialism-communism and "built" antimarxist reactionary theories based on a false “radicalism”. More than 20 years after his death, we can say that Castoriadis was preaching socialism but choosed the side of barbarity. 1. 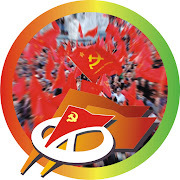 The Young Communist League of Greece (OKNE), founded in November 28, 1922, was the youth wing of SEKE (Socialist Labour Party of Greece) and later of the Communist Party of Greece (KKE). 2. Nickname of Spiros Priftis (1900-1987), initially a member of SEKE- KKE, he was expelled from the Party in 1931. He later became an executive of trotskyite groups, developing hostile views towards the communist-led EAM-ELAS liberation front and promoting the so-called "revolutionary defeatism" during the Axis occupation of Greece. 3. Cornelius Castoriadis/Agora International Interview Cerisy Colloquium: http://www.agorainternational.org/enccaiint.pdf. 6. According to Castoriadis the bourgeois counterrevolutionary coup d'etat of 1956 in Hungary was "a popular-workers revolt" with radical "direct democracy" characteristics! Castoriadis' piece on Hungary was published on Telos periodique in 1976. 7. Cornelius Castoriadis, Devant la guerre, I. Les réalités, Fayard, Paris, 1981.